“It’s Her World” Women Development Forum is an event that harnesses those must-have conversations in order to educate, inform and inspire our women and offers meaningful networking among professionals who are inspired to break through barriers to scale the heights of power and influence. Together with our high-profile speakers, we share inspirational experience, celebrate our success stories, identify possible obstacles and develop future pathway. 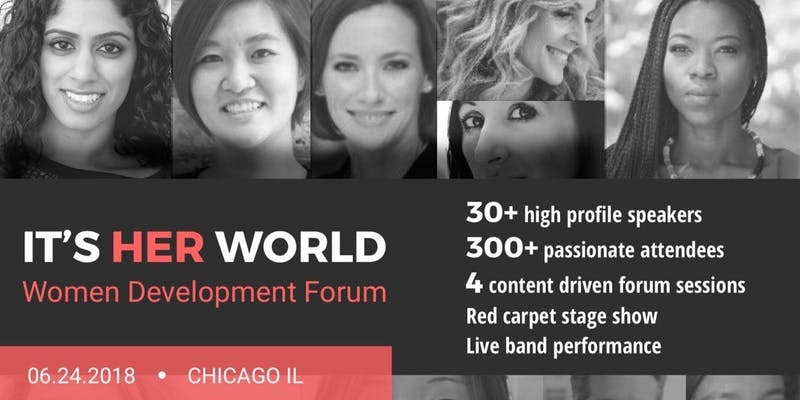 Please visit our website https://www.build312.co/women-forumfor more information and feel free to reach out to our team at conference@build312.co for specific inquiries.